I was thrilled when Kevin Gatto of Verde Salon offered me this recommendation. 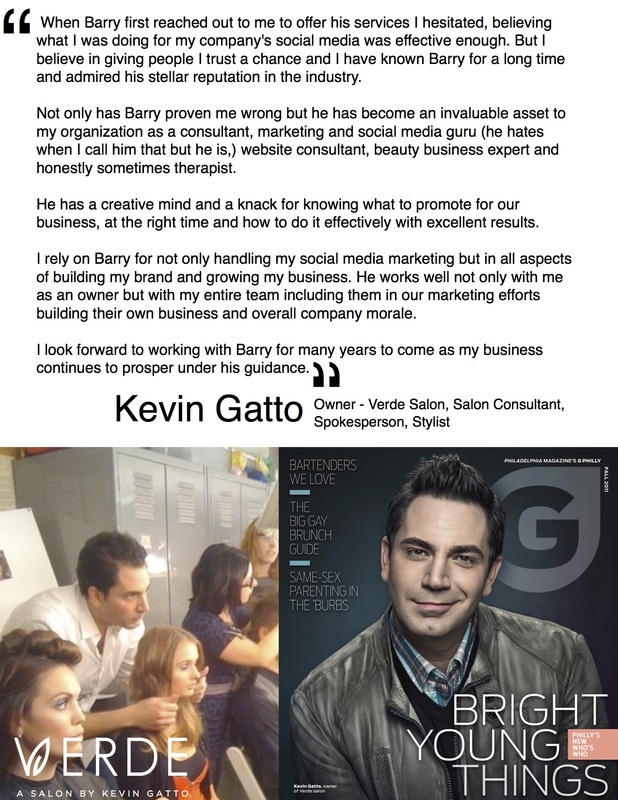 This entry was posted in Salon, Testimonials, Verde a Kevin Gatto Salon. Bookmark the permalink.